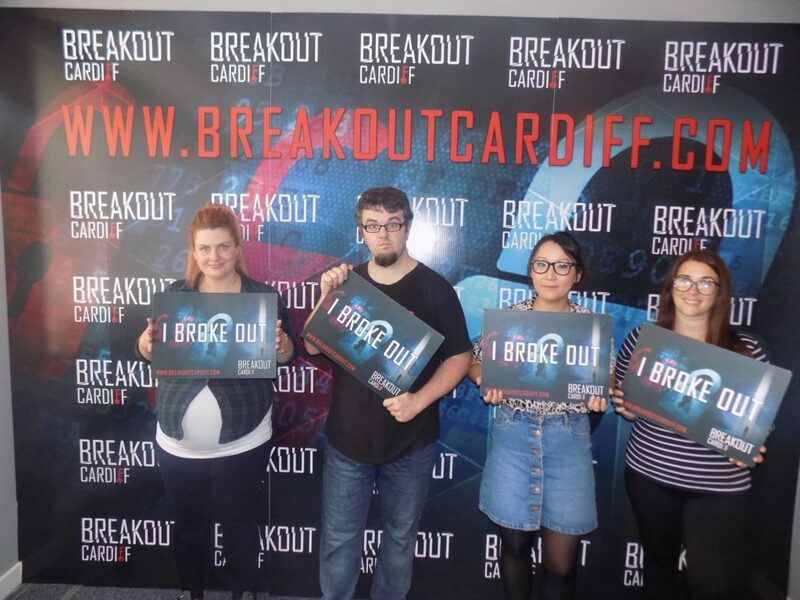 Breakout Cardiff are one of the few escape rooms where I can boast a 100% success rate, even managing to bust out of their notoriously-difficult Sabotage room. So four of us signed our names into Vacancy‘s guest book (literally) and were ushered into the seedy motel bedroom that would be our temporary prison. Vacancy takes its inspiration from the film of the same name, and the décor is very much what you’d expect from a run-down motel. You get the vibe that most of the props and furniture were bought from a charity shop, so the authenticity box is ticked for sure. The second room was a lot more sparse than the first. The first room gave us a slight claustrophobic feel, but the spaciousness of the second room dampened that a little. The build quality was pretty decent. Again, you feel like everything was second-hand, so authentic but probably not all that robust. One thing that definitely would have helped would have been to add some kind of soundtrack to the room. We didn’t really feel that impending sense of dread (the room was well lit so there wasn’t really that creepy darkness vibe) so using sound to ramp up the tension would have helped with our immersion. The vast majority of the locks were tried-and-true combination locks. There was one puzzle towards the end of the room that had us scratching our head for quite a while. 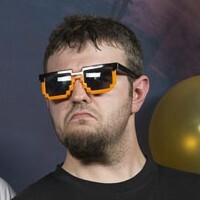 After a few hints we finally got it, emitting that groan of realisation that must be music to a game master’s ears. There were more red herrings in this room than I’ve seen in previous rooms, and I feel it detracted from the room a little by having them in. The debate about red herrings in escape rooms rages on, but personally I’m not a fan of them. Puzzle diversity was pretty decent, with a mix of search-the-room lateral thinking puzzles. The final puzzle is one we’d not seen before, which is one of the reasons why it had us stumped for so long. You’re damn right we escaped. We got out of Vacancy with around 11 minutes remaining. We did use a few hints to get there, though. Vacancy, like the rest of Breakout Cardiff’s ensemble, has a good blend of theme and puzzle that’ll satisfy most escapists. It’s a solid mid-difficulty room that will challenge you but not infuriate you. Disclaimer: I’m writing this review a few months after having played it, so my memory of the specifics may not be 100% accurate.